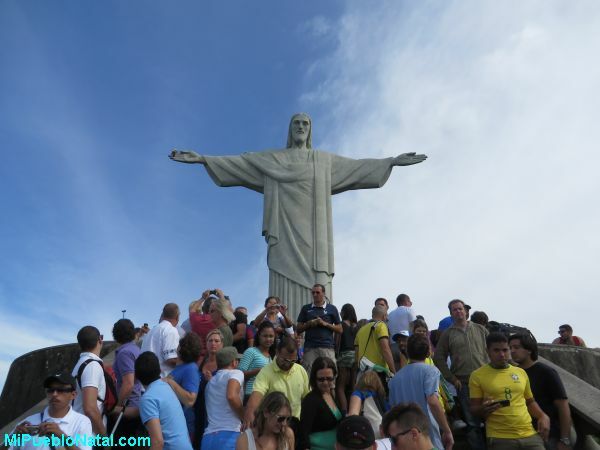 Here are some of the Top Tourist Attractions in Rio de Janeiro which I'm planning to visit during my first visit. I may not have the time to visit all of them because I will be there only 9 days and 2 of those days I will be going to the Maracana stadium to watch a couple of world cup soccer games. Copacabana should be one of the top places on your list because of its balneario beach; this is one of the most famous beaches in the world. 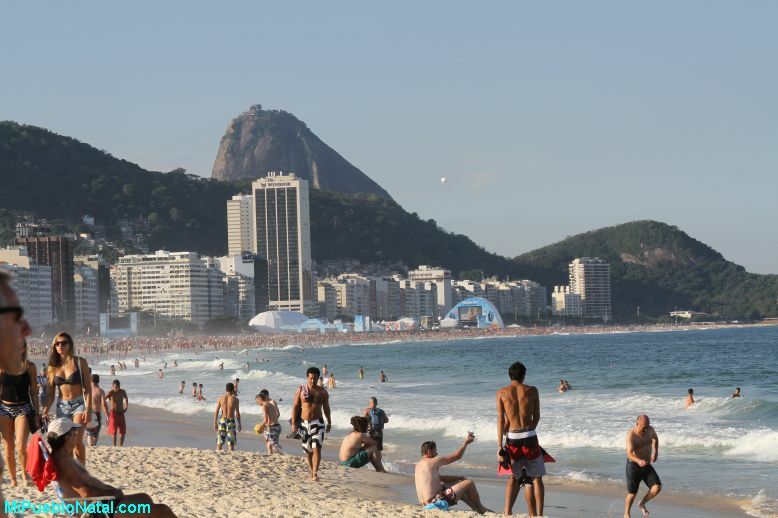 Copacabana is located in the South Zone of Rio de Janeiro and the beach is 4 kilometers long. This beach became widely known by the song "The Girl From Ipanema" written back in 1962 and it is one of the most popular spots in Rio de Janeiro today. 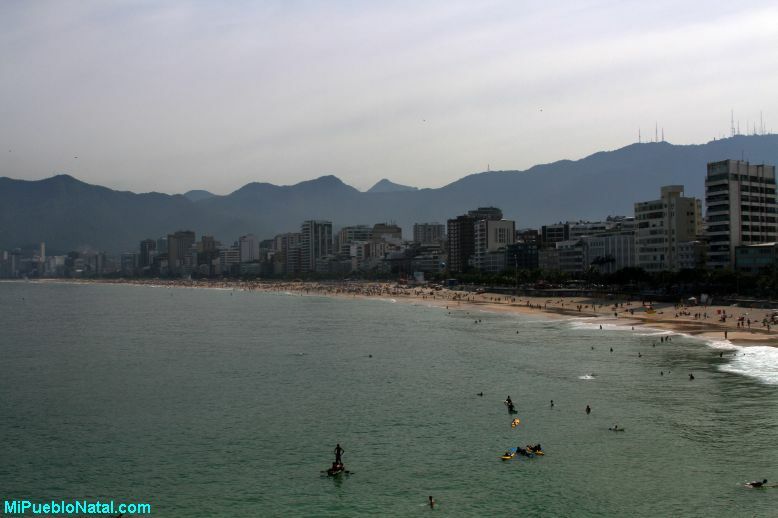 The beach is located in the South Zone between Leblon and Arpoador. This garden is located north of Ipanema and Leblon, just across Lagoa Rodrigo de Freitas and east of Gávea. This garden houses more than 8,000 species of plants featuring many mature specimens including avenues of towering palm trees. The garden includes 600 species of orchids and a number of monuments, fountains, a Japanese garden, a pond filled with water lilies and the new Museu do Meio Ambiente, which displays exhibits that focus on the environment. This is a mountainous hand-planted rain forest and it is claimed to be the world's largest urban forest, covering some 12.4 square miles. 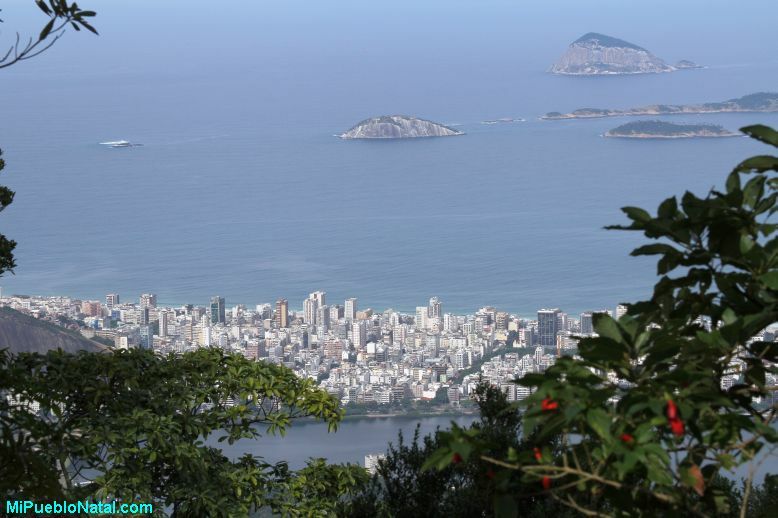 The forest shares its name with Bairros or neighborhoods of Tijuca and Barra de Tijuca that contain its entrances. 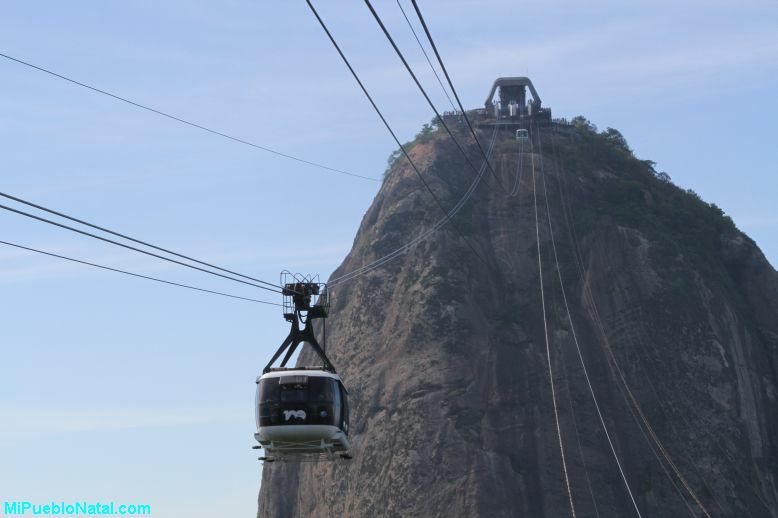 Visitors can hike the Pico da Tijuca which is Rio’s highest peak, to enjoy expansive views of Guanabara Bay and the city below. Attractions in this national park include the Mayrink Chapel which has murals painted by the famed Brazilian neo-realism painter Cândido Portinari, and the tumbling 100-foot Cascatinha Waterfall. This neighborhood is located around the Rodrigo de Freitas Lagoon and borders with Ipanema, Leblon, Copacabana, Gávea, and Jardim Botanico and Humaitá. This is the third most expensive neighborhood to live in South America and it is also one of the few places in Rio de Janeiro without a Favela (slum). 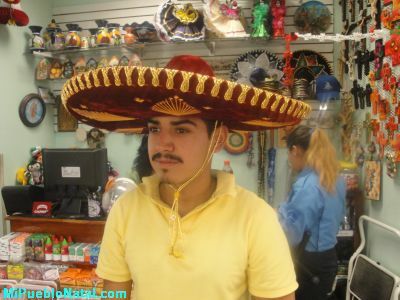 The population is about 18,200 inhabitants. Around the Rodrigo de Freitas Lagoon there is a 7.5 kilometer long cicleway and many parks. 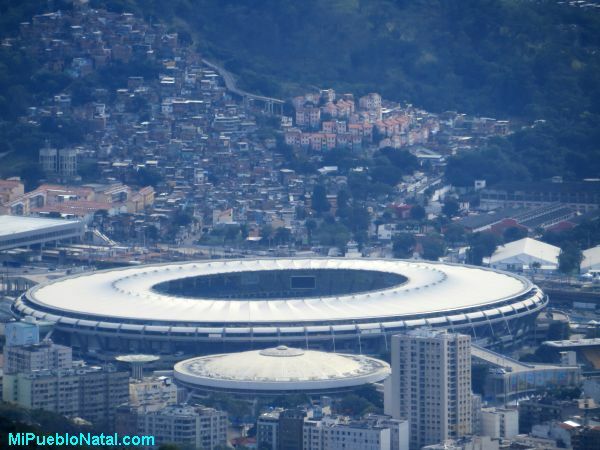 The Maracana Stadium is one of Rio’s most important landmarks. Once the world’s highest capacity football venue, it was able to hold nearly 200,000 people when it opened in 1950. In modern times, the capacity has been reduced because of safety considerations, and the introduction of seating for all fans. It was partially rebuilt in preparation for the 2014 World Cup and is currently able to seat 80,000 spectators making it the largest stadium in South America.